Price of Silver also decreased. 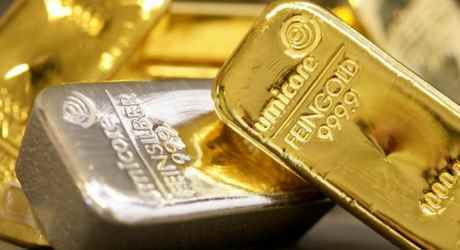 A kilo of silver was priced at Rs.37650.00 and a gram was worth Rs.40.30. Hits: 1911, Rating : ( 5 ) by 1 User(s).